The Heart of the Church in the Heart of the Eastern Shore! 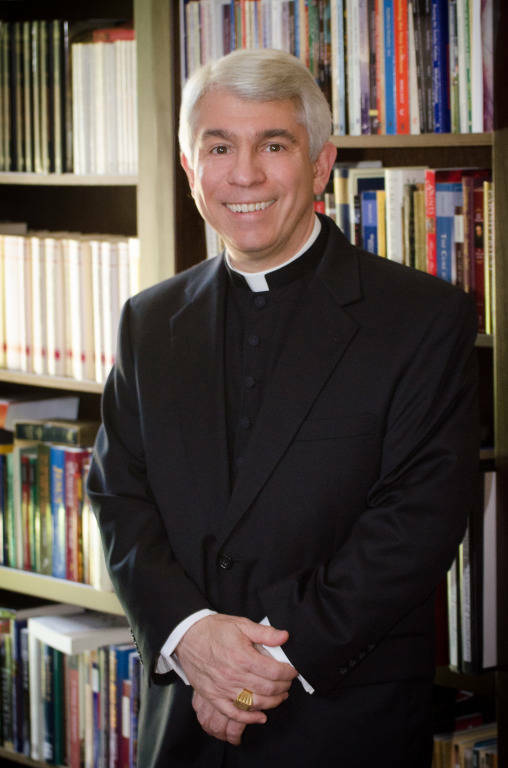 Every Catholic church holds a special place in the hearts of believers. We go to our parish churches to encounter Jesus Christ in the Eucharist, both at Mass and in the tabernacle. We bring our babies there to have them brought into the family of God, and we bring our deceased loved ones there to pray for them on their journey home. Couples exchange and renew wedding vows in their parish church. The repentant sinner finds the consolation of the sacrament of Reconciliation. In their parish church, people find the support and nourishment that can only be given by other members of the Body of Christ. Welcome to the parish church of St. John Neumann – 1825 households strong, 72 of which have joined us since July 2012! Pray with us, worship with us, walk with us as we grow in our identity as daughters and sons of a loving Father and faithful disciples of Jesus Christ! 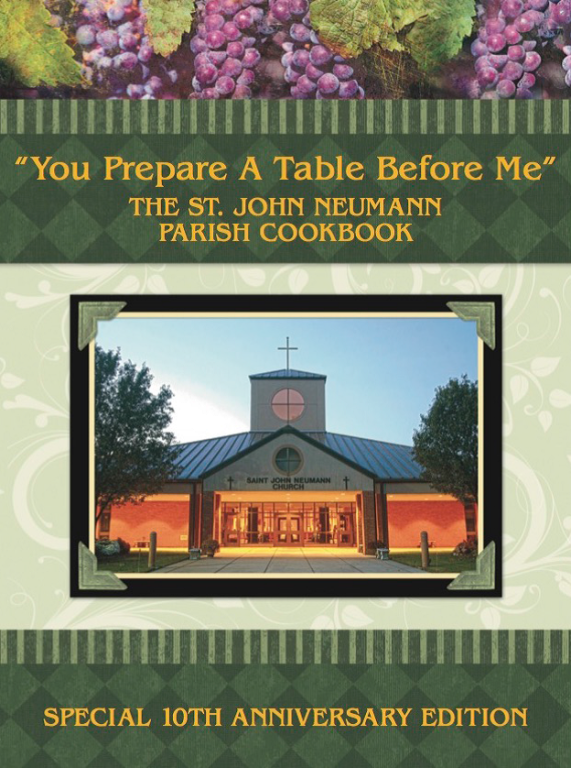 The Saint John Neumann Parish Cookbook - 10th Anniversary Edition is on sale after all weekend Masses and on weekdays at the Parish Office. Cost is $5!